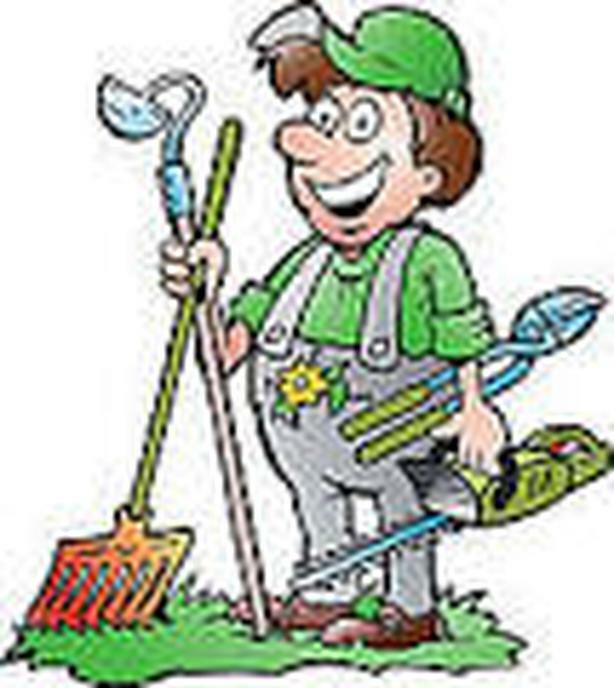 I'm seeking a responsible individual who would be interested in doing yard work for me throughout the summer and fall. My past individual showed up about every week to do grass cutting, weeding, tree trimming. Hours are flexible and they certainly don't have to occur on the same day. You need to be responsible though and you need to recognize that this isn't just a one-time event and you have to have some interest in horticulture. You'll be planting a vegetable garden and will be responsible for its growth and development throughout the summer months. Ideal for University of Vic student or Camosun College student who lives in the area and who genuinely enjoys working outdoors and is motivated and knows what working looks like. if you're interested please respond with some details about yourself and a phone contact.